Pain that limits your ability to move or even perform the simplest of tasks, like walking and standing, can be exhausting, both physically and mentally. More often than not, these conditions require medical intervention in the hands of qualified surgeons. Finding a qualified orthopedic surgeon in your area, like at Provo and other parts of Utah, is possible. However, finding the right one for you can be challenging. The physical pain and limitation that you are experiencing can make the search even more challenging. Like other medical professionals, orthopedic surgeons have expertise in their respective fields. It would be helpful to do some research about your condition to evaluate your chosen surgeon. You might have to meet several doctors before you find the right one. If you know about your condition, you would not be fazed with aggressive prognosis provided by some doctors. The more you know about your case, the easier it would be to find the kind of surgeon you can trust. Ask friends and family members for possible referrals. Seeking help from other health professionals like your primary care physician can also lead to fruitful results. As they are also in the field of medicine, the chances of them knowing someone who can take care of your case is higher and more reliable. Do not forget to maximize your resources. Once you have shortlisted a couple of orthopedic surgeon candidates, it is important to do a background check. 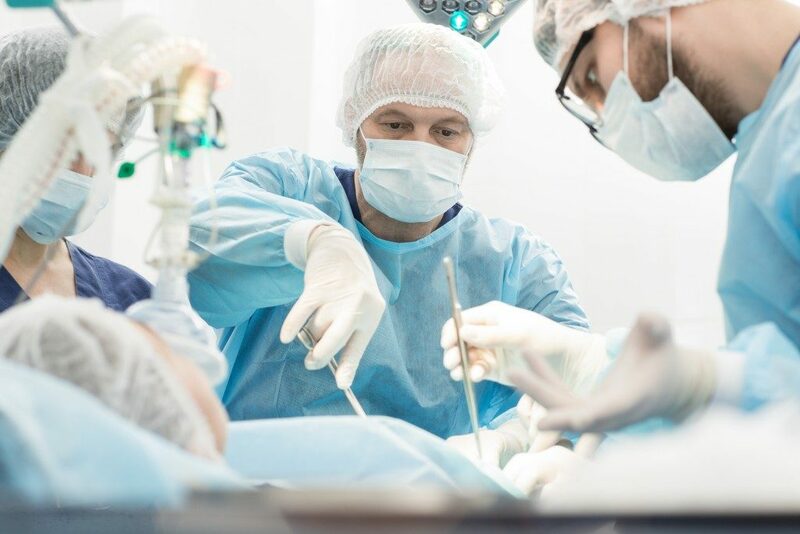 Knowing where they graduated, how long they have been in practice and where they have practiced can give you an idea of what kind of surgeon you are dealing with. Going for ones who have had a lot of on-hand experience in handling cases similar to yours is recommended. Do not be shy to ask about insurance coverage on your first meeting. Working with a doctor covered by your insurance is important. If you plan to work with one who is out of your coverage, talking about fees early on is necessary, as it can help prepare your finances if ever you decide to push through with their services. It might be hard for you to go around, but as much as possible, it would be beneficial for you to pay your doctor a visit. Not only would they be able to properly assess your condition, but you can also assess them as a doctor. You should be able to communicate with them effectively and comfortably. Listen to your gut. If you do not feel comfortable, do not be afraid to walk away and find a new one. Take your time and put in effort in finding a surgeon that is not only skillful, but is also someone you are comfortable with. After all, a chance for a better life is in their hands. Choose wisely and carefully.